Do you ever find that some employees just don't "get it"? The Professional Learning Indicator® measures cognitive ability, making it easy to select the right candidate for the position. Sometimes matching the right person to the right role goes beyond resume and education credentials. We like to call it the "get it" factor. The "get it" factor refers to an employees ability to quickly acquire and reapply new knowledge. When assessing candidates based on resume credentials you may see that a candidate has the desired training or qualifications to do the job. However the degree or certification only shows that the person has completed the training, not how they will apply it. If this sounds like a problem you've experienced, chances are you don't just need qualified employees, you need quick learners and problem solvers. The more complex and fast moving the role, the great the chance this is the case. Hiring and promoting people who have the ability to quickly learn new skills and deal with complex problems, will give any organization an edge in today’s competitive economy. 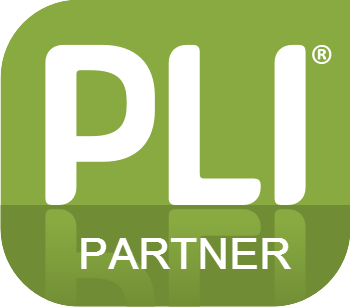 The Professional Learning Indicator (PLI)® tells you how quickly people acquire new knowledge and process complex information. The PLI is a 12 minute timed assessment available in 70+ languages. This scientifically validated management tool is culturally neutral and when paired with a behavioral, psychometric personality assessment like the Predictive Index ® gives managers a comprehensive overview of a candidates capacity for success in role. Since its launch in 2010 the Professional Learning Indicator® has positioned it's self as the world's premium cognitive abilities assessment. 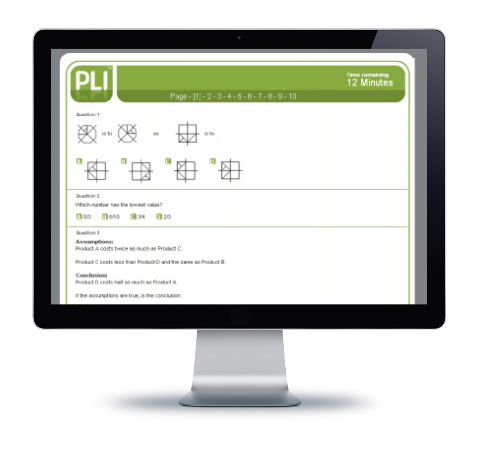 Unlike anything else in the market, the PLI generates a unique 50 questions multiple choice assessment via a proprietary question selection algorithm that ensures a balanced mix of question types and difficulty. This ensures that everyone receives a fair assessment and that no assessment is every the same. The PLI is displayed over 10 pages each with 5 questions. The test is timed to 12 minutes and contains a total of 50 questions covering 3 categories: numerical, verbal and abstract reasoning. Upon completion the score is calculated instantly and the administrator is notified. 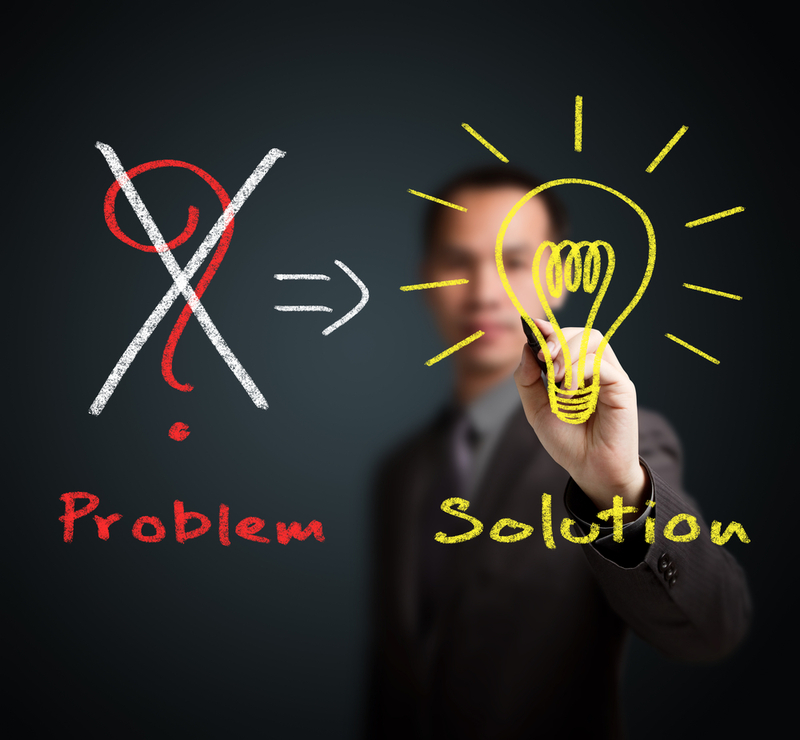 Download additional information about Predictive Index® System. This report details the technical and scientific aspects of the Predictive Index ® system. View a sample PI Report – Note: All PI reports should be reviewed with a trained PI Analyst to interpret the information contained in the graphs.